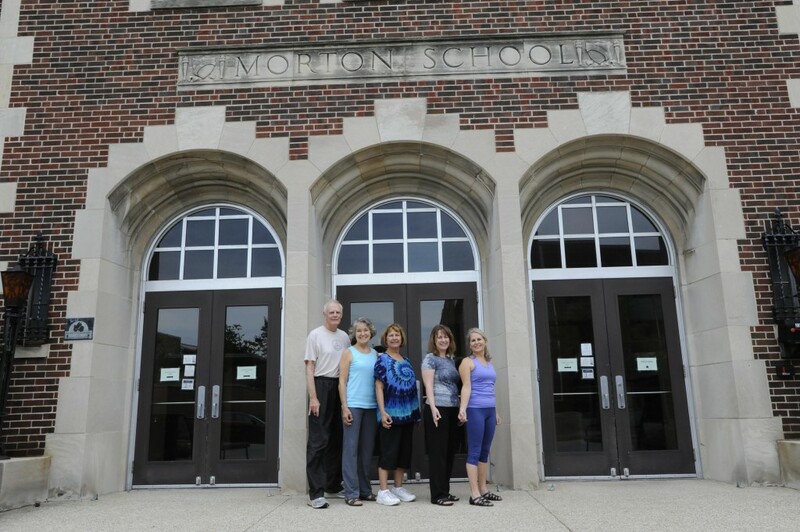 The Morton Community Center is conveniently located in the heart of the Chauncey Village neighborhood adjacent to the Purdue University campus. On the National Register of Historic Places, the two story red-brick building was the site of West Lafayette‘s first public school. The school remained in use until 1976 until the town’s population outgrew the building. Sold to West Lafayette Parks & Recreation in the 1980s, the Center has become a focal point for recreational activities in the community. Yoga is one of the many classes offered in recreational wellness classes. Art and dance classes, along with community club meetings and low-cost meeting spaces are all offered to the public. The Morton Center , located at 222 Chauncey Ave., West Lafayette , IN 47906 can be reached easily from either Salisbury Street, Northwestern Avenue , or State Street. Enter a starting address below to get specific directions using Google Maps. We recommend that beginning students register for a session of classes, since the class is progressive. Experienced students may attend classes on a drop in basses at a rate of $15/class.